RevoScan and modeling software is an extraordinary tool for fast moving real objects into virtual reality. RevoScan minimises manual work to create photorealistic 3D models of different kinds of objects for the game universe. 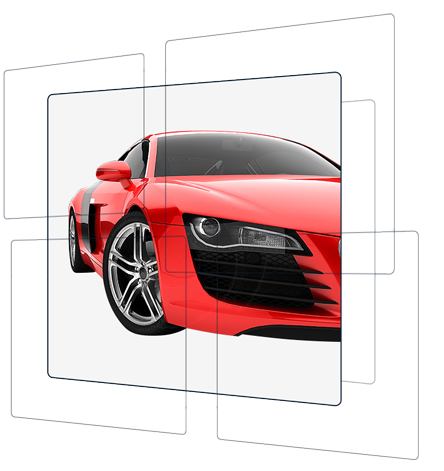 Thanks to the automatic acquisition of images and automatic background separation reduces costs and speeds up acquisition of 3D models. 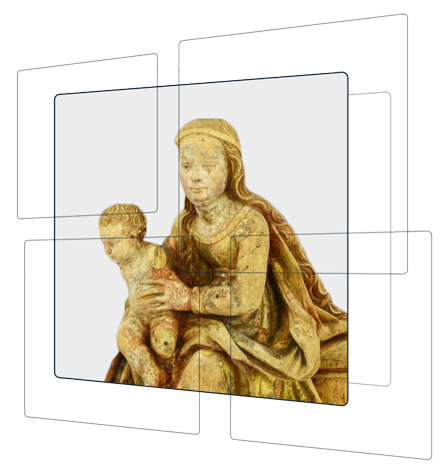 RevoScan is an ideal tool for 3D digitalization of heritage collections. Dedicated tools and modules allow digitization with accordance to the best practices of digitization of historical objects. RevoScan stores descriptive metadata of the object meeting the requirements of the museums. 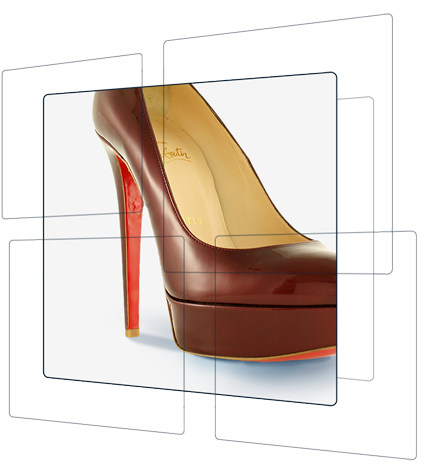 RevoScan incorporates real time color calibration module providing accurate color reproduction. RevoScan provides submilimeter accuracy of acquired 3D models, thanks to which the final product is a perfect digital copy of the original.